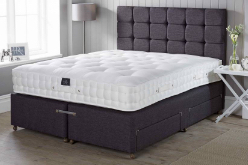 If you find the thought of wading through all of this bed information daunting, which it can be, then bear in mind that these are just the basics of what we think you will need to know to prevent you from being potentially ripped off. Read on to find out the main tips you need when buying a new mattress. Over the years, our site has grown and developed to share with you the information that we have gained through our work the best way we can. We don’t profess to know everything, but we do know considerably more than most. How much is a pocket spring mattress? What is the best type of pocket spring? Why don’t most bed companies tell you what’s in their mattresses? A quick waltz around any bed showroom will no doubt fill you with horror when confronted with all the choice and in reality, there is only one thing that you should remember and be the main focus in your selection and that is. The best mattress buying tip is this: A pocket sprung mattress is far superior to any cage sprung mattress. 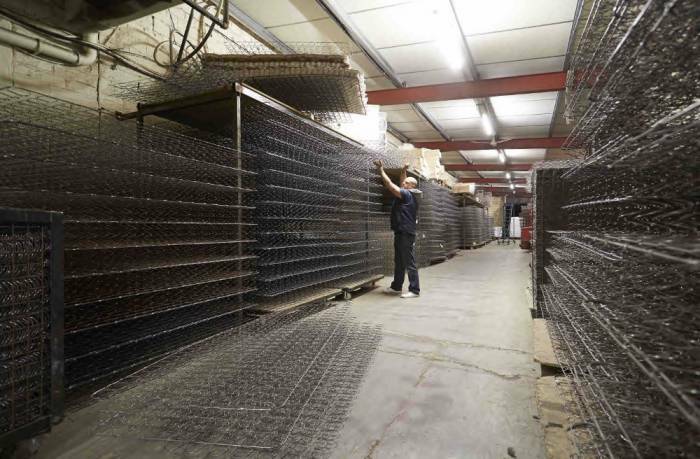 All cage sprung mattresses are far substandard compared to pocket sprung mattresses. They are cheap to make, uncomfortable to sleep on and ultimately, they are a complete and utter waste of your money. Don’t let the marketing, fancy names, sales spin or advertising fool you Miracoil, Posturetech, Orthopaedic, Continuous Coil, Open Coil, or whatever, are all cage sprung mattresses. If the mattress does not contain pocket springs then walk away. Are pocket sprung mattresses expensive? A pocket sprung mattress does not need to be overly expensive. In many cases, they are more cost-effective than a comparable open coil unit and in real terms, they are cheaper now than they were many years ago. 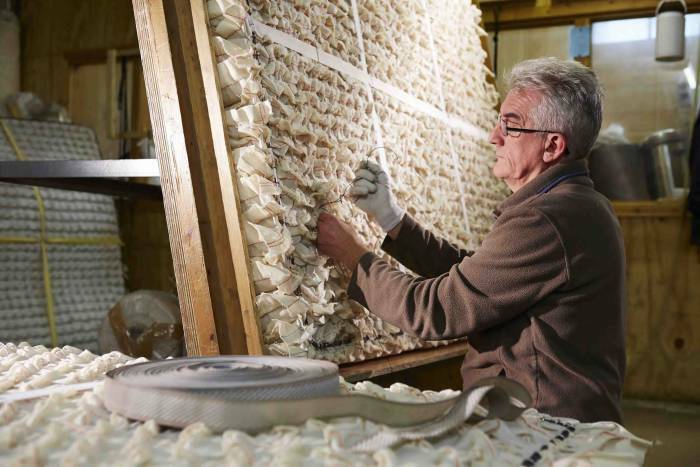 Bear in mind though that the bulk of pocket sprung mattresses are now mass produced. 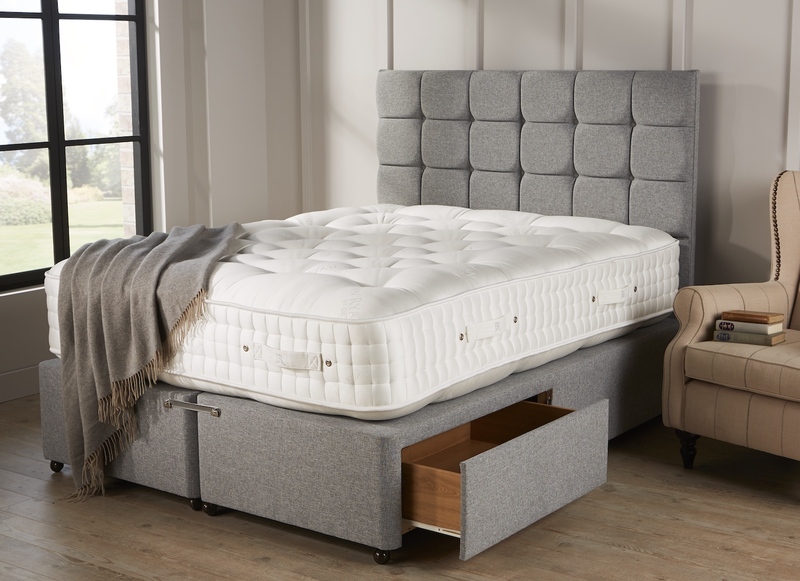 The ultimate pocket spring is calico encased, used by the likes of Vi-Spring and Savoir beds (our Artisan Range is an ideal Vi-Spring alternative). We can’t think of any other manufacturer who uses calico encased pocket springs, but there will be less than five manufacturers in this country who do so. I have seen examples of descriptions where the mattress is described as containing calico springs. Complete and utter deceit. This is akin to describing a sofa as being leather when in fact it is PVC. The bulk of all pocket springs are polypropylene encased mass produced units where the individual units are glued together to make a complete spring unit. Calico units are sewn together and are not attached to adjacent springs except by lengths of twine stringing them together. We use them in our high-end Artisan range. Care should be taken to find the best combination of support and comfort for your budget. If you scrimp on either of these then you may have plenty of time to regret. The overriding factor in your choice will, of course, be your budget and what you can reasonably expect to receive for such. 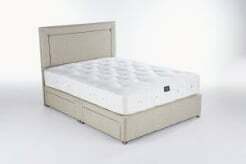 There are over 4000 mattress models out there it would be a fool’s errand to go through each and every one to see which is the most suitable for you, in fact, it will be impossible for you to do so. Again, your choices become easier once you know what components could feasibly be used within these ranges. For example, there is no way that polyester would be the main component in an expensive, high-end mattress. Equally, there is no way that horsehair, cotton or wool would be the main component in a cheap mattress. Do mattress companies have to tell you what’s in their beds? There is no legal requirement to tell you any quantity of upholstery by weight. 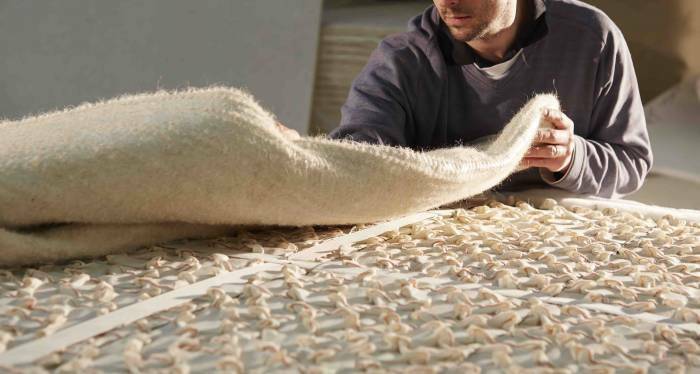 A description telling you that a particular mattress “contains” wool, for example, could mean this could be as little as 5 strands mixed in with the polyester utterly contemptible but quite legal. You might be thinking that this is a far-fetched rationale? Absolutely Not. 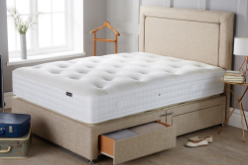 Vi-Spring, one of the top five UK mattress manufacturers to tell you exactly what the makeup of their mattresses is. They do so because they are proud to do so, and they only use the very best of mattress upholstery so they have absolutely nothing to hide. The two main factors you should be using when purchasing your mattress. The descriptions are extremely detailed including the actual weights of materials used. Without this detailed information, you actually have no idea what you’re purchasing. 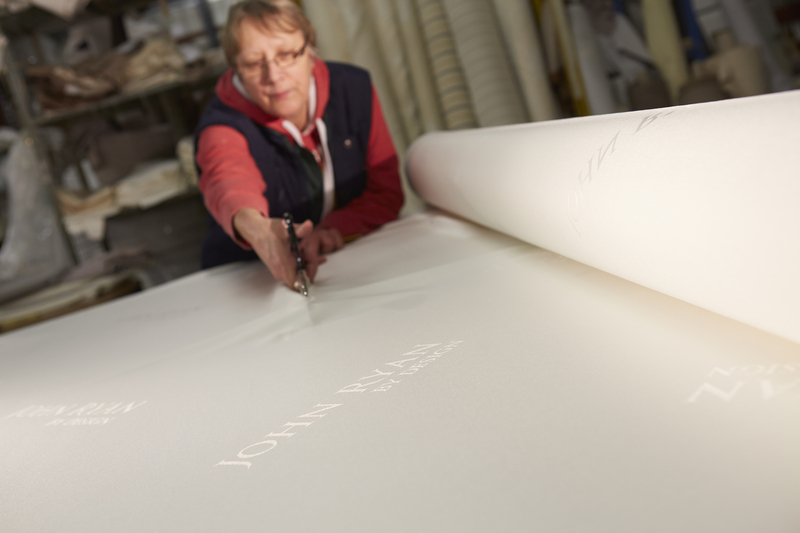 All of our mattresses are hand made here in the UK why not view our range here? We are John and Ryan, read exactly who we are and what we do. 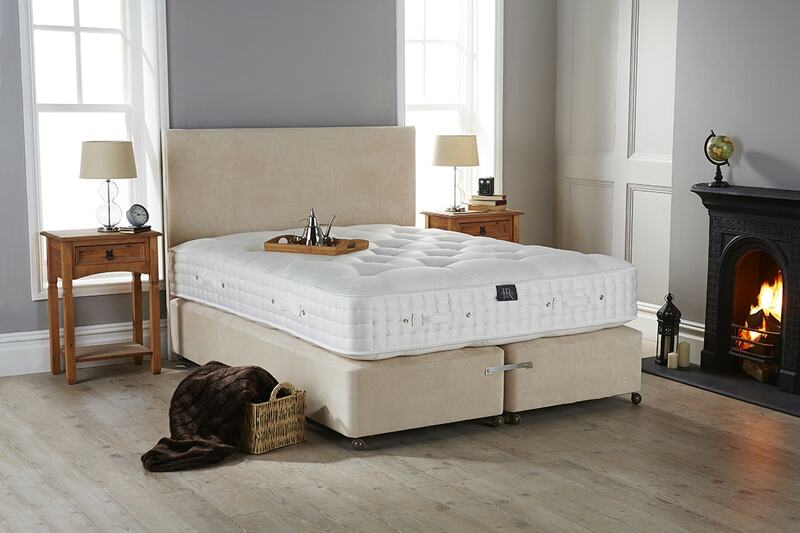 Our business and reputation have been built around our customer service combined with our 60-day guarantee of love it or return it on all of our mattresses. If what we select or recommend for you is unsuitable then it is only right and proper we collect free of any charge and all your money refunded in full. Bed retailing is still a business that still defines itself on personal service and we want to be the best. You won’t be able to try our mattresses, which is why we give you the very next thing. Our service. If you still do not want to sift through all these posts then just give us a call with an indication of your budget and we will try and help to narrow down your options for you. We hope that you do take the time to read through most of this site just so that you understand exactly what you are buying but mainly to see how to sort the good from the bad and the bad from the rubbish. If you want to find out more the next must read the article will help explain just how much should you be spending on a mattress.